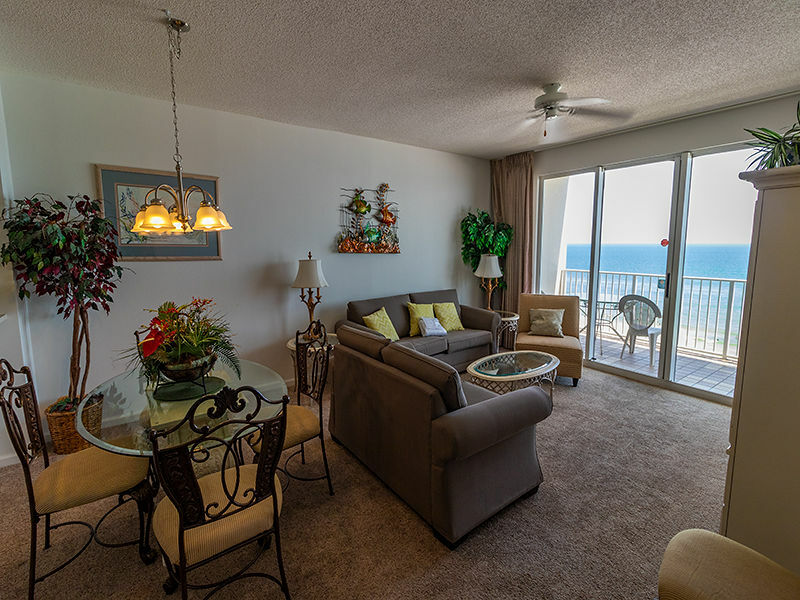 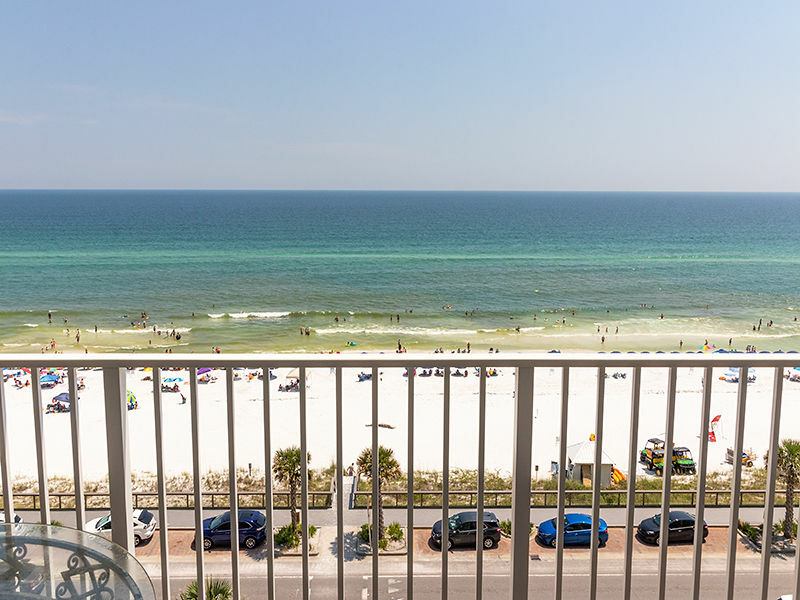 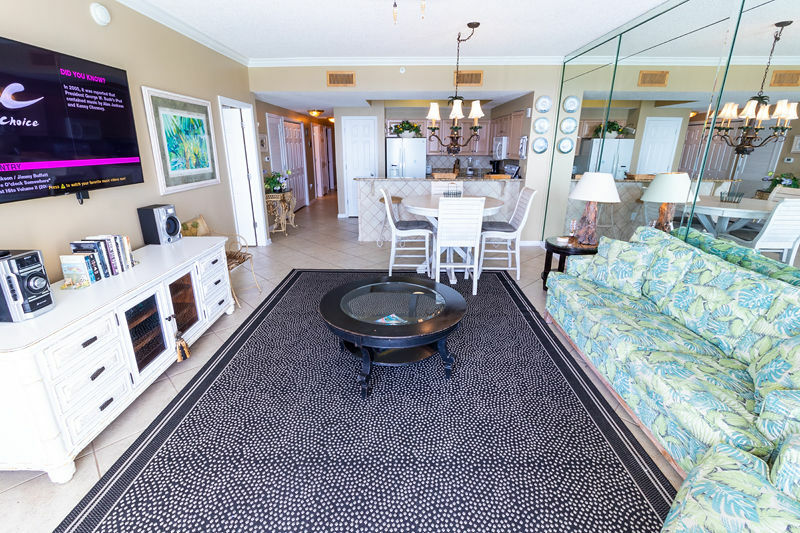 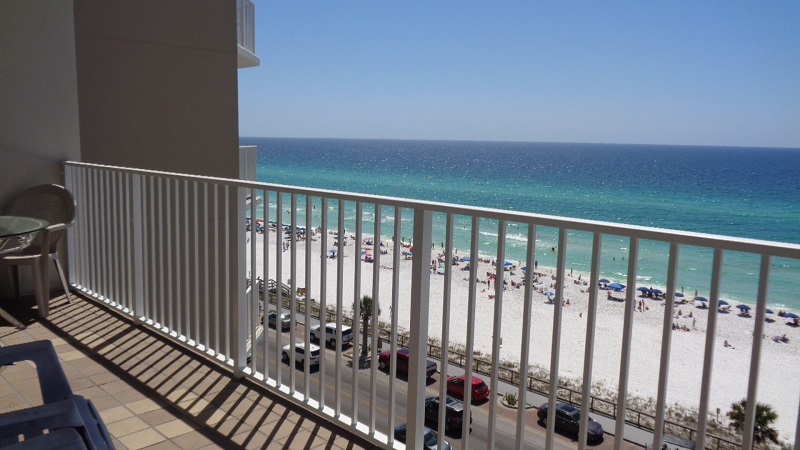 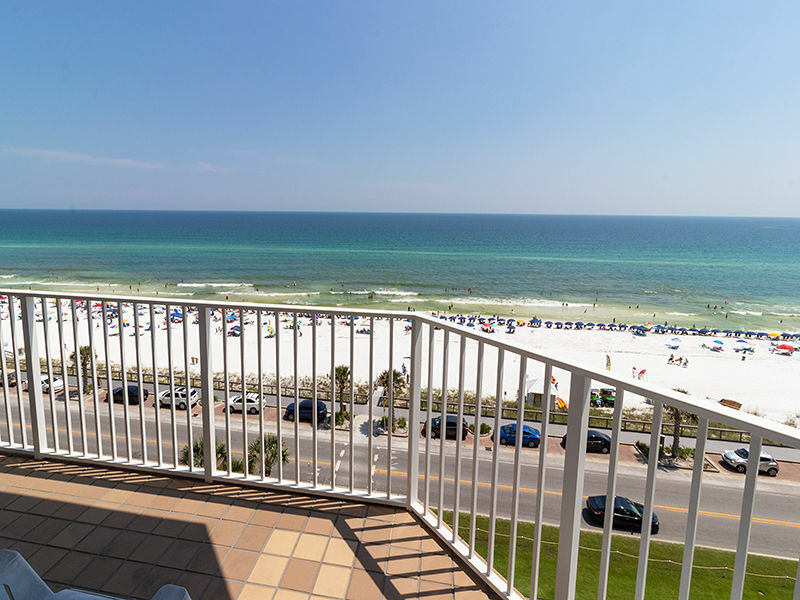 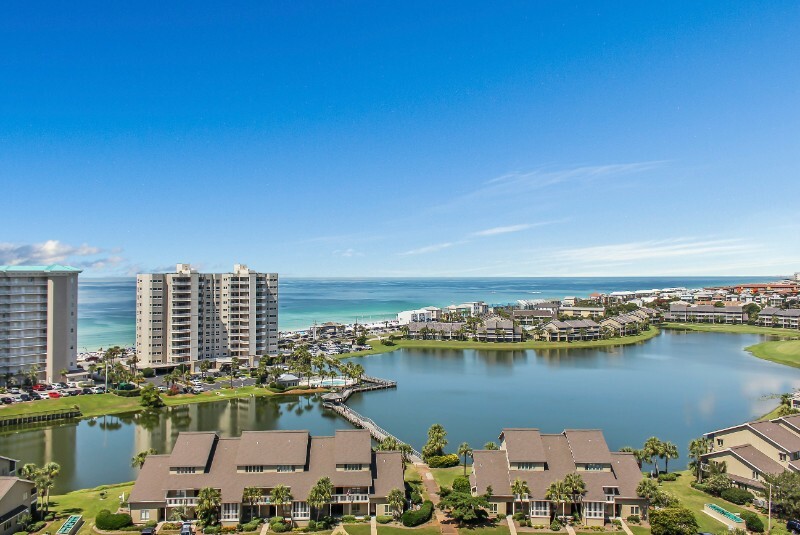 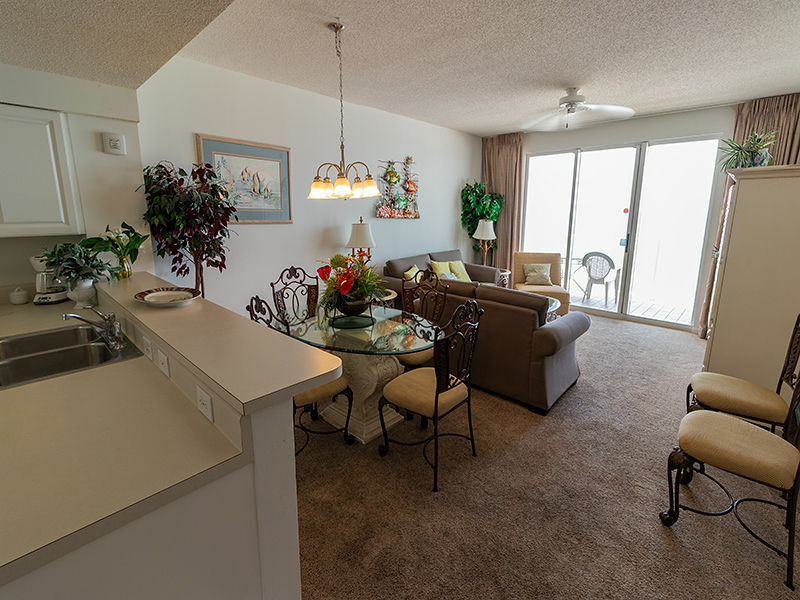 This adorable 2 bedroom deluxe condo is located on the 7th floor of Majestic Sun, a luxury condominium resort overlooking the Gulf of Mexico. 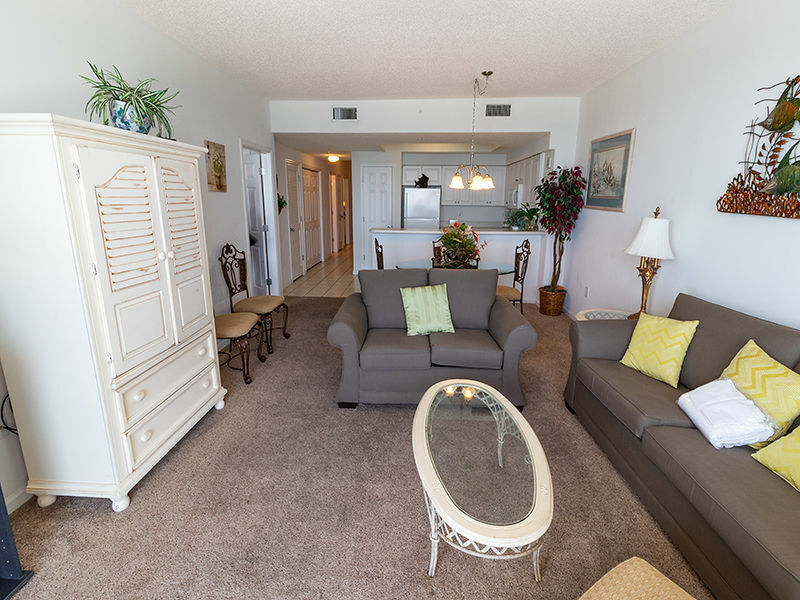 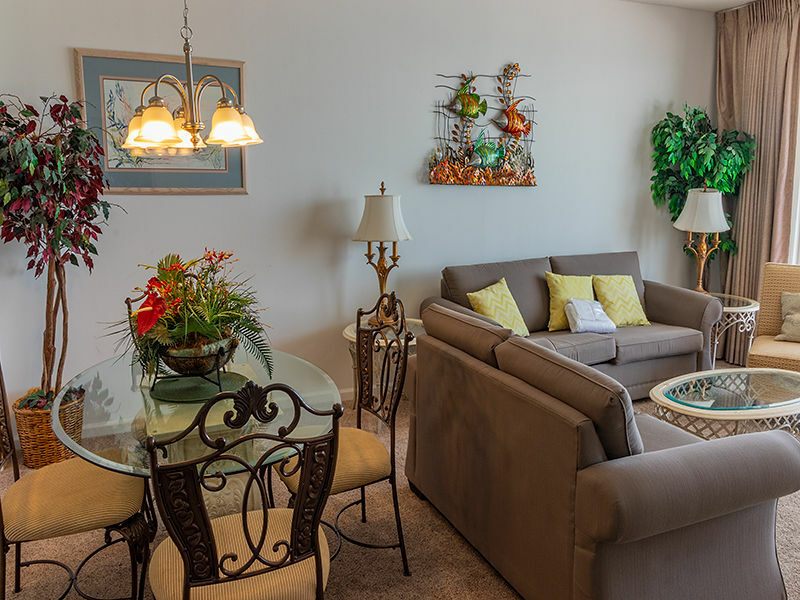 The unit can accommodate up to 6 guests, featuring a king in the master, a queen in the guest bedroom and a pull out sofa in the living room. 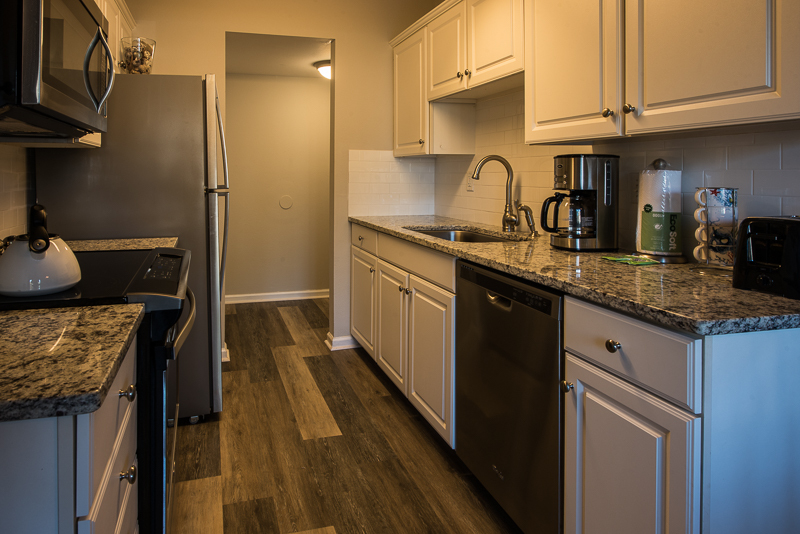 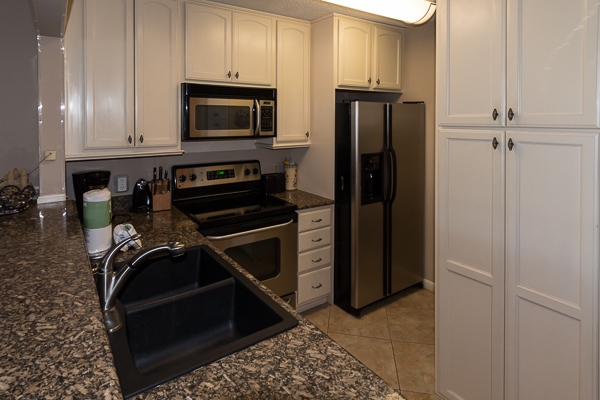 With custom kitchen and many updates throughout - enjoy the many extras offered in this condo, with the comforts and amenities you want and expect. 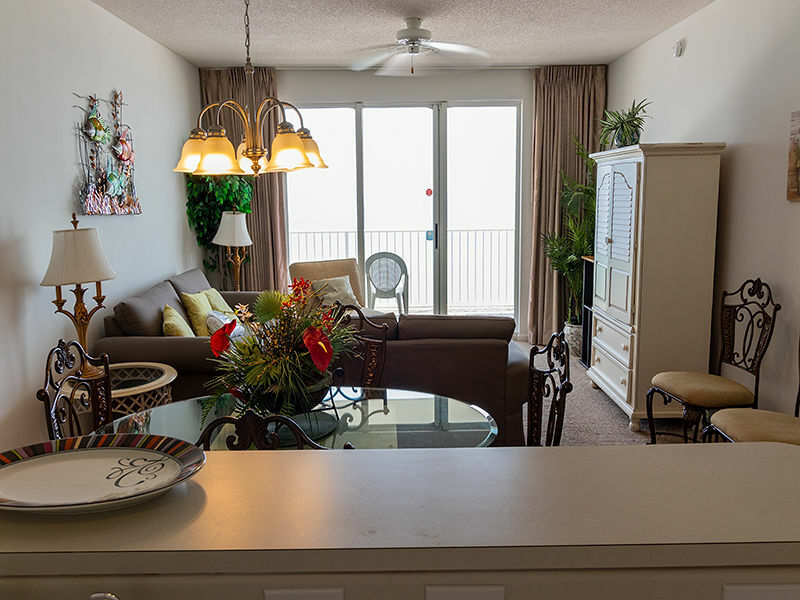 Life is about choices, and your choices are all but endless at the Majestic Sun.